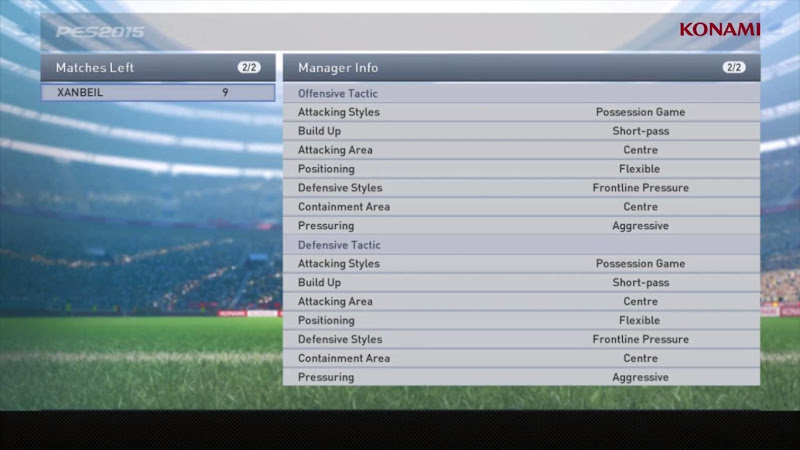 Konami just released the newest PES 2015 trailer, which brings you all infos about the PES 2015 modes, including the new myClub online mode, Master League and the new weekly updates. PES 2015 will be released globally across all platforms on November 13. Watch the new PES 2015 Modes Trailer below.